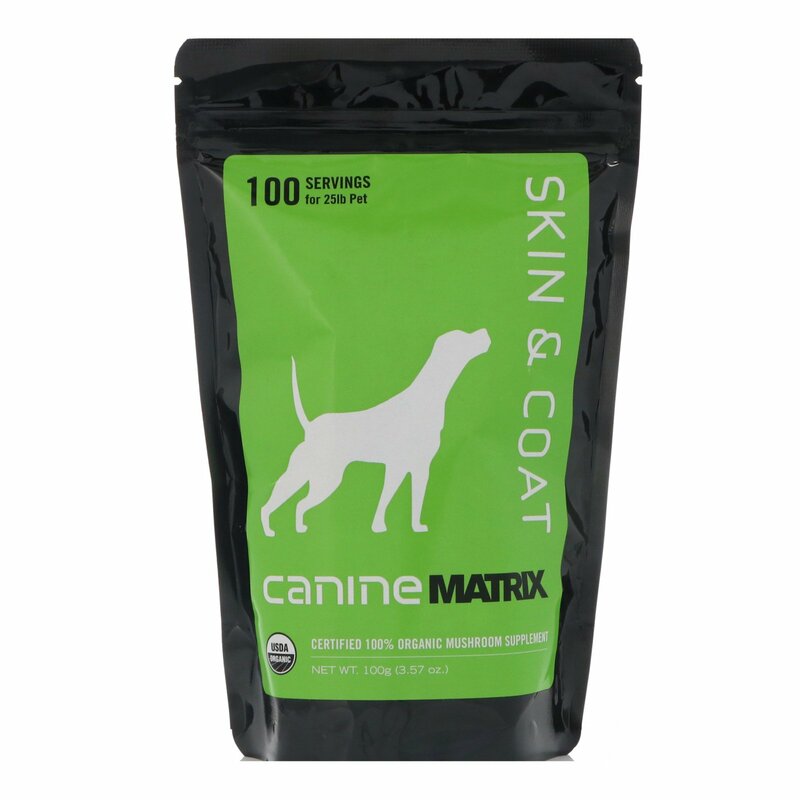 Give your pet the comfort of healthy, itch-free skin and a full lustrous coat with Skin and Coat Matrix. 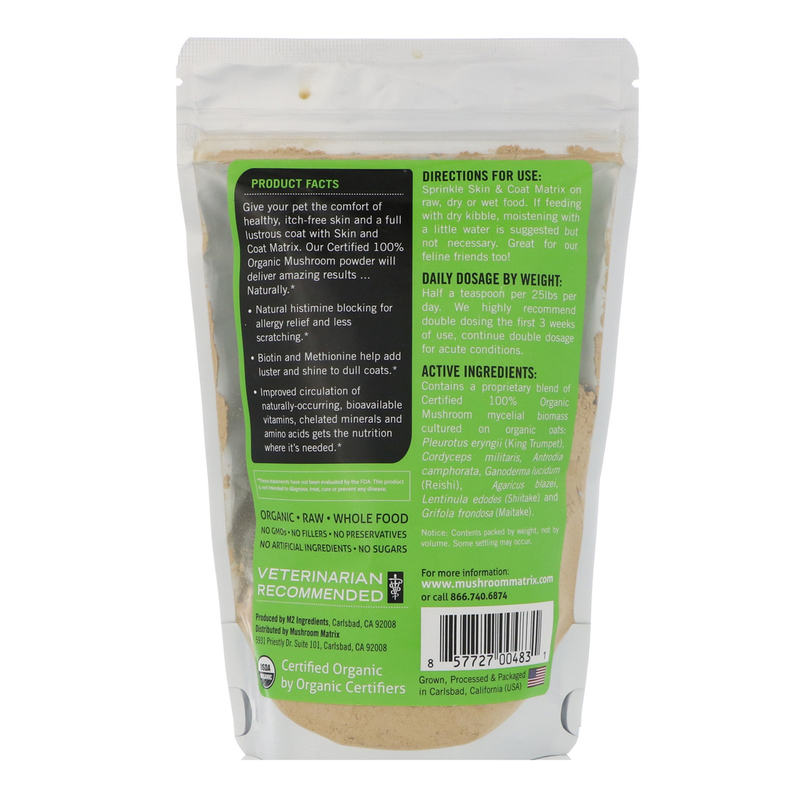 Our Certified 100% Organic Mushroom powder will deliver amazing results...Naturally. 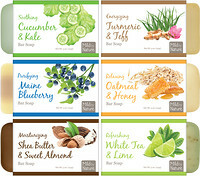 Natural histimine blocking for allergy relief and less scratching. Biotin and Methionine help add luster and shine to dull coats. Improved circulation of naturally-occurring, bioavailable vitamins, chelated minerals and amino acids gets the nutrition where it's needed. Sprinkle Skin & Coat Matrix on raw, dry or wet food. If feeding with dry kibble, moistening with a little water is suggested but not necessary. Great for our feline friends too!